Health care providers typically specialize in one organ or system of the body, and cardiovascular care providers possess expertise in ailments affecting the heart. With conditions such as high blood pressure and heart attacks affecting millions of Americans, trained professionals who are able to effectively diagnose and treat diseases involving the heart are necessary. Cardiologists are medical doctors who specialize in treating heart conditions. A physician becomes certified in internal medicine and completes a cardiovascular residency as a prerequisite for earning certification in cardiovascular disease from the American Board of Internal Medicine. 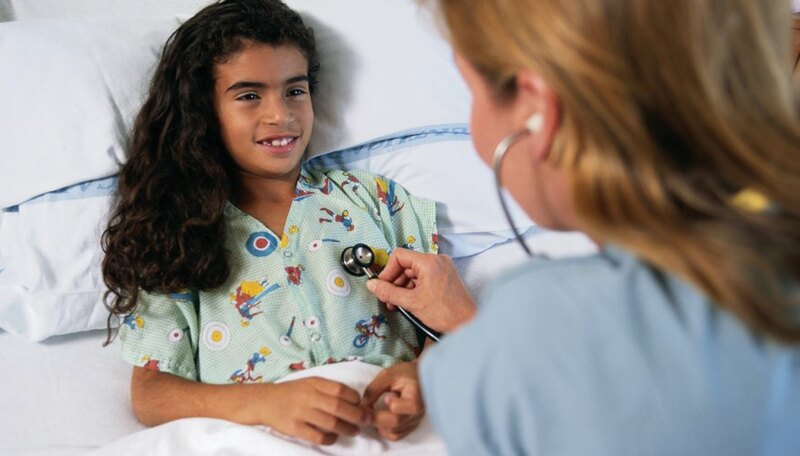 Cardiologists can work with specific populations, such as children or the elderly. They may be employed at a hospital or health care clinic, or start a private practice. 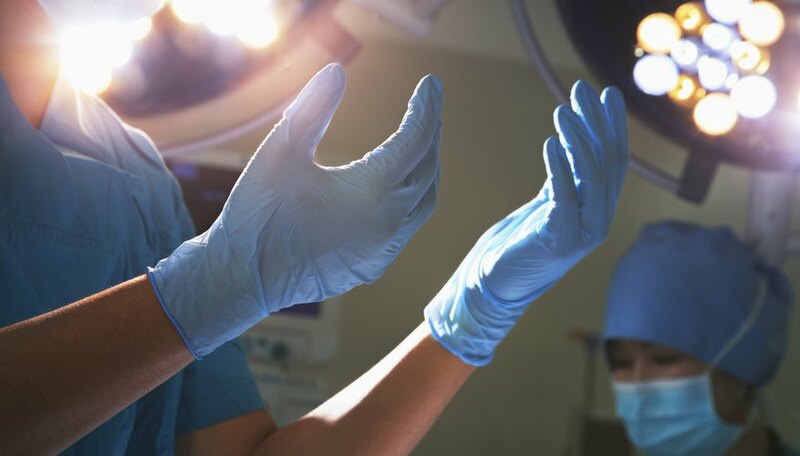 The median salary for cardiologists with six years' experience was $406,000 in 2014, according to Profiles Database, a physician information website. Thoracic surgery is a medical specialty that involves the operative care of conditions within the chest. This includes conditions that involve the heart arteries, valves and blood vessels. A subspecialty, congenital cardiac surgery, focuses exclusively on the surgical repair of abnormalities of the heart and blood vessels. The American Academy of Medical Colleges notes that training for thoracic surgeons consists of a six- to eight-year residency. The median salary for thoracic surgeons with six years' experience was $525,000 in 2014 in 2014, according to Profiles Database. Heart failure nurses are registered nurses who specialize in caring for patients who suffer from advanced cardiovascular disease. The American Association of Heart Failure Nurses grants certification to nurses who have two years of nursing experience, 1,200 hours of which must be with heart failure patients. Heart failure nurses assess patients for heart failure risk factors such as smoking or diabetes. They also assist in developing education and exercise plans for patients. As of May 2012, registered nurses earned a median annual wage of $65,470, according to the U.S. Bureau of Labor Statistics. 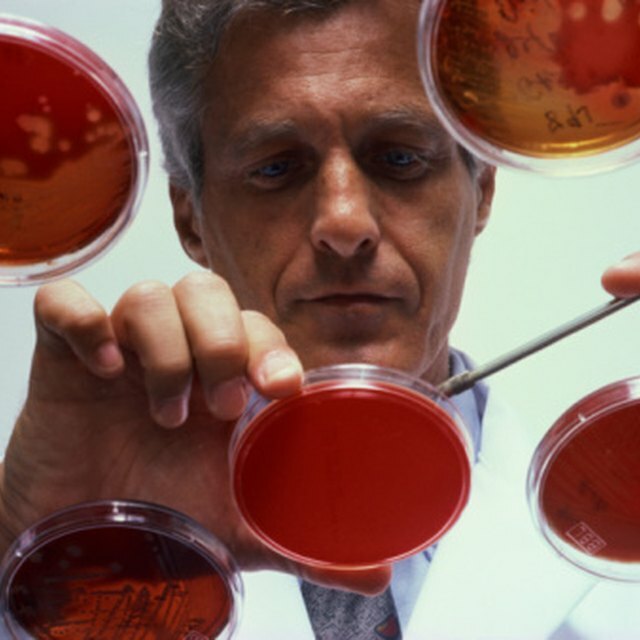 Cardiovascular technologists carry out diagnostic testing on patients. They attach electrodes to a patient's body that measure the heart's electrical activity; the test is done prior to surgery or as part of a physical exam. 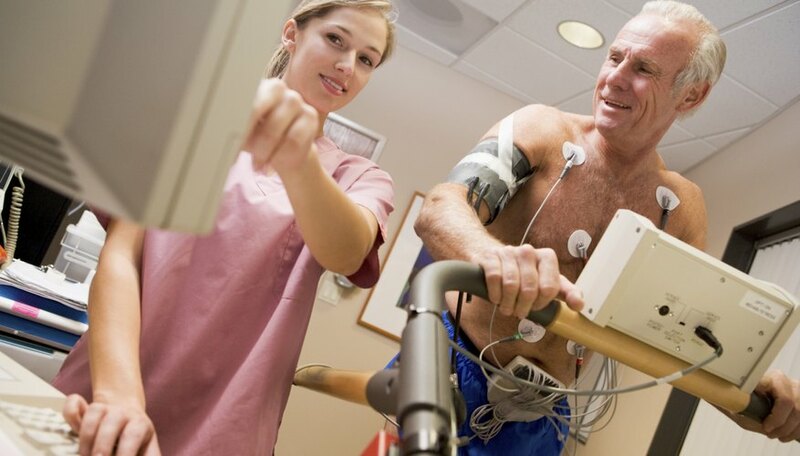 Technologists with advanced training attach portable EKG monitors to patients and administer treadmill stress testing. The testing done by cardiovascular technologists is noninvasive and does not require inserting any instruments into a patient's body. Cardiovascular technologists need a minimum of a two-year degree and earned a median annual wage of $60,350 in 2012, according to the BLS. The Society of Thoracic Surgeons: What is a Thoracic Surgeon?